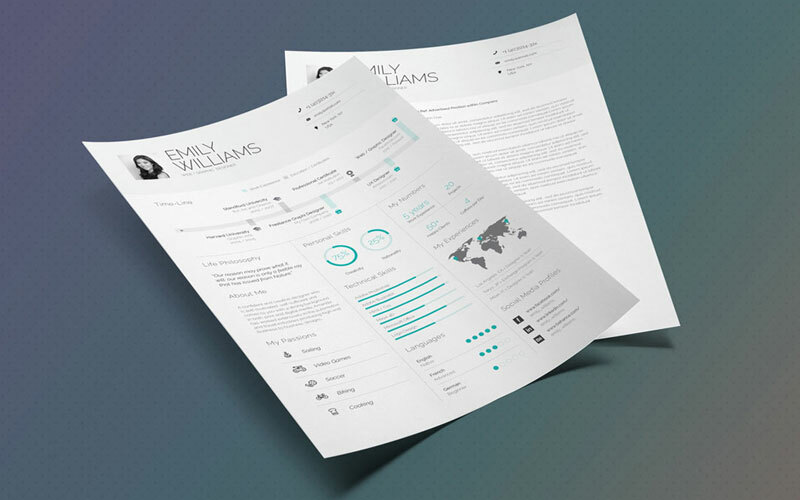 Resume is a document that explains all about a person for a specific purpose. 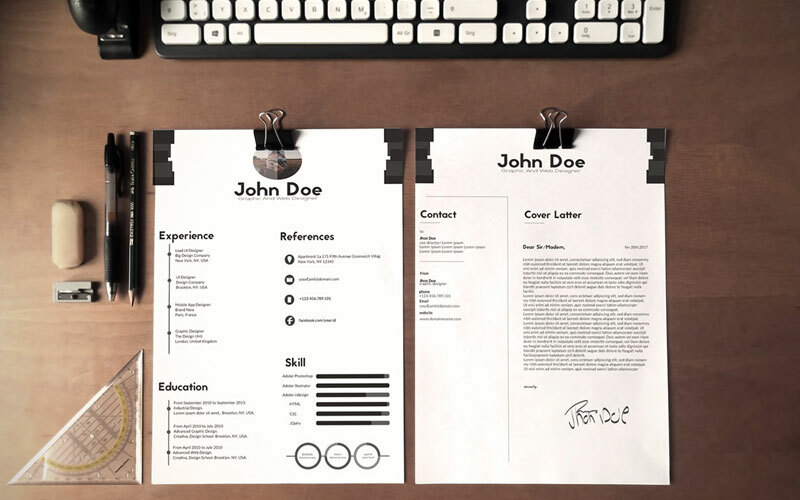 It is not just a piece of paper but a document that has essential information for getting a job. 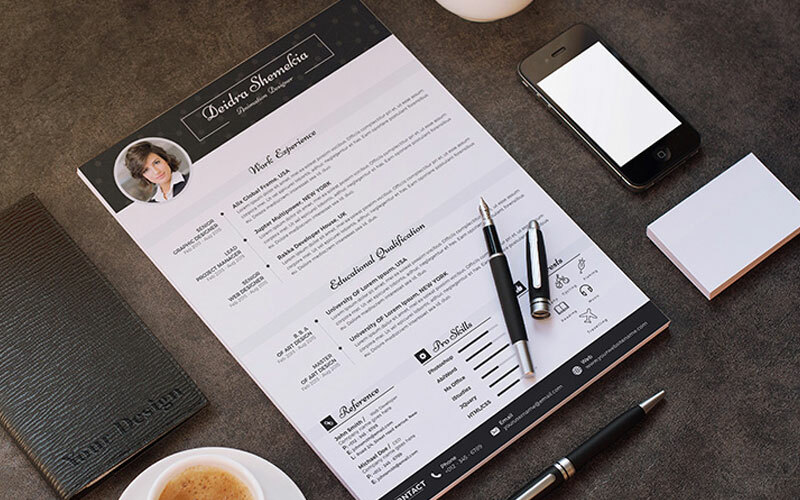 Every document has its value and goal and like all, this piece of paper also have a valuable morale that engages a person into a reputable organization. 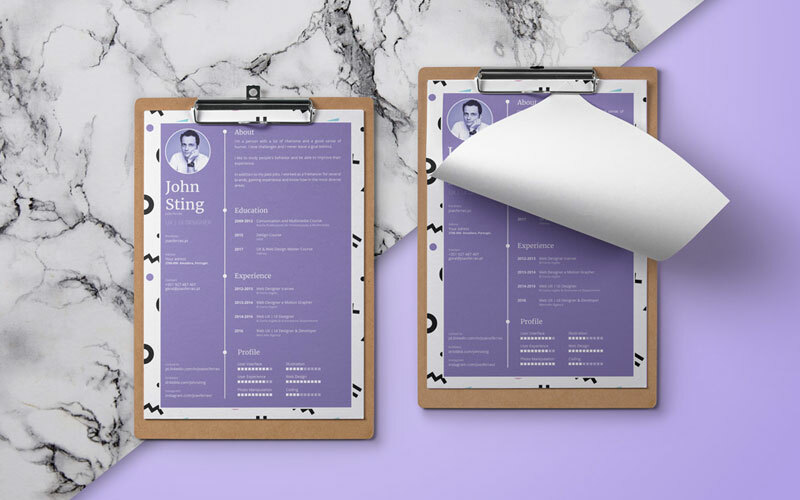 Nowadays, everything has become modernized and creative wherever we saw. 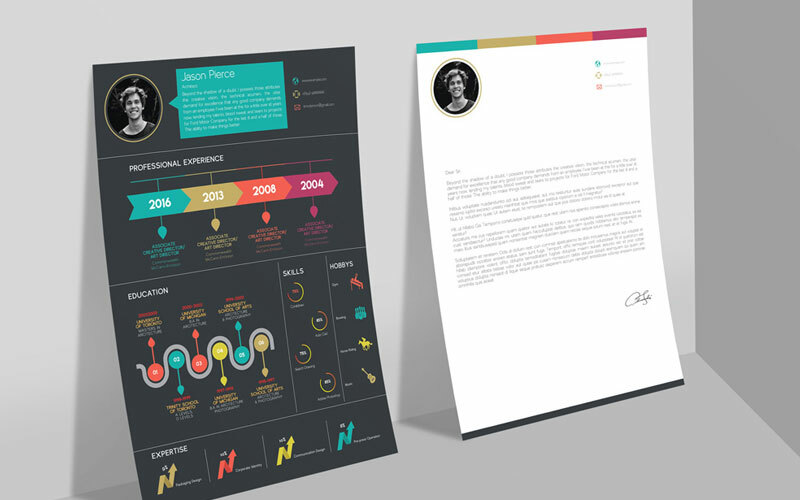 We can see the things that has simple attraction, but now become magnificent through colors and creative ideas. 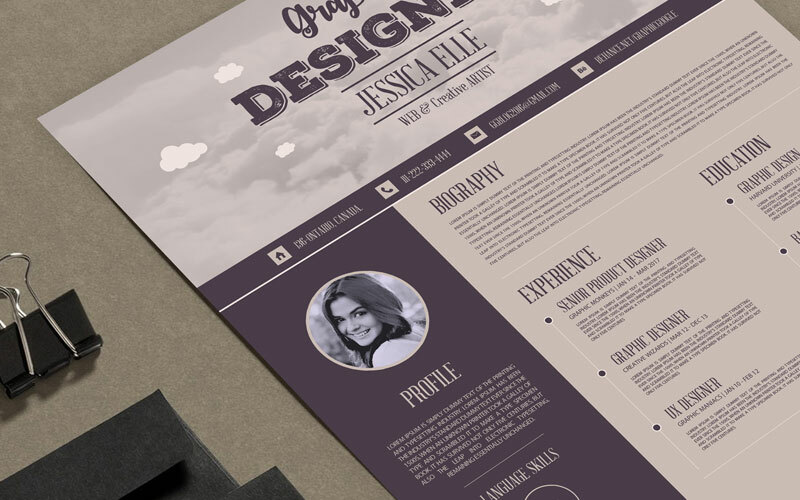 We know about Graphic Designing and its miracles that can change the characteristic of any stuff easily. 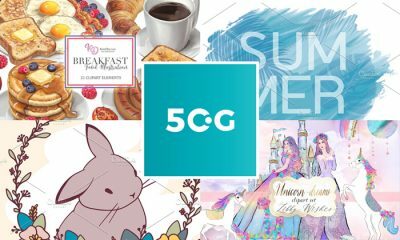 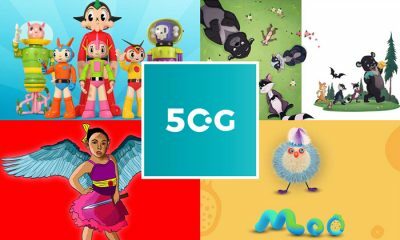 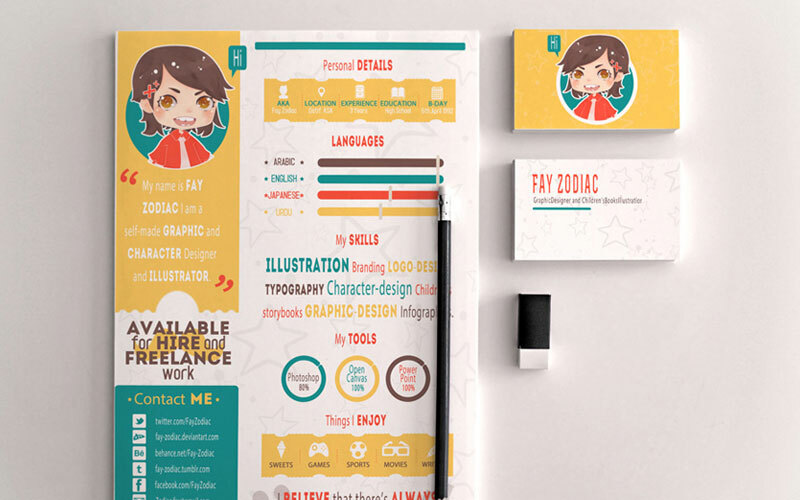 Every department have the colors and wonderful ideas of graphics that made them able to look adorable in the market. 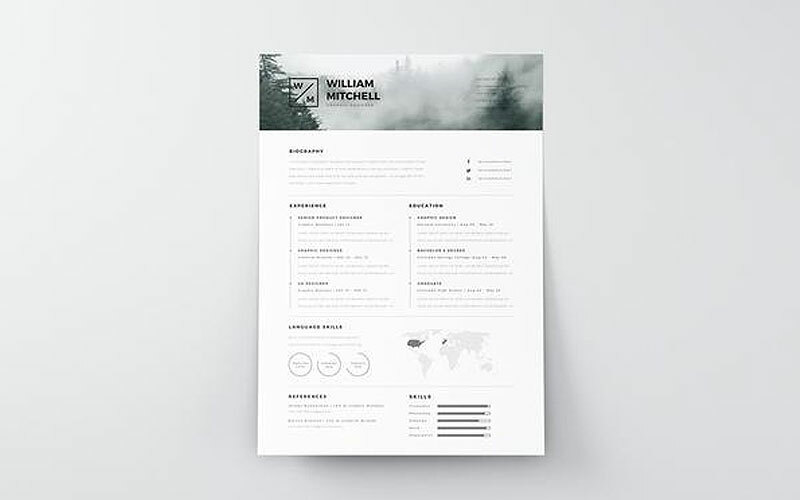 Creativity also happens in Resume creations. 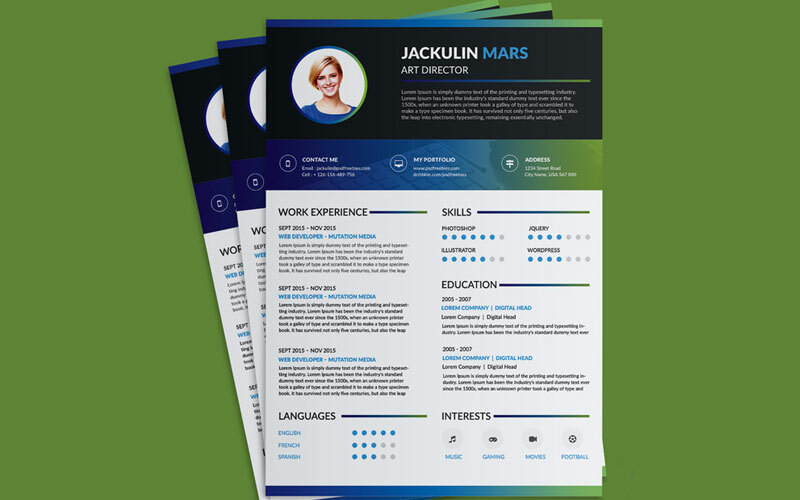 Now there are millions of ideas that makes the value of CV more strong and attractive that makes a wonderful impression on the related person. 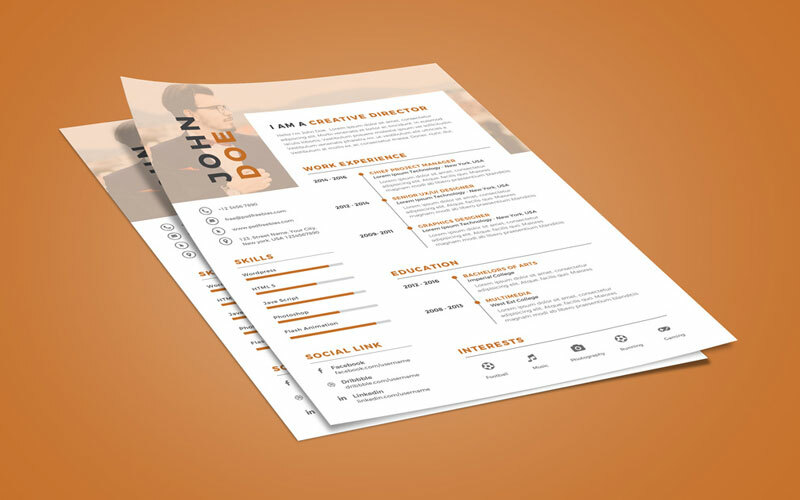 Creatively created CV makes a person more enchant and mesmerize so that interviewer gets interested to watch the CV and feels pleasure to see it again and again that impacts a positivity on the related person. 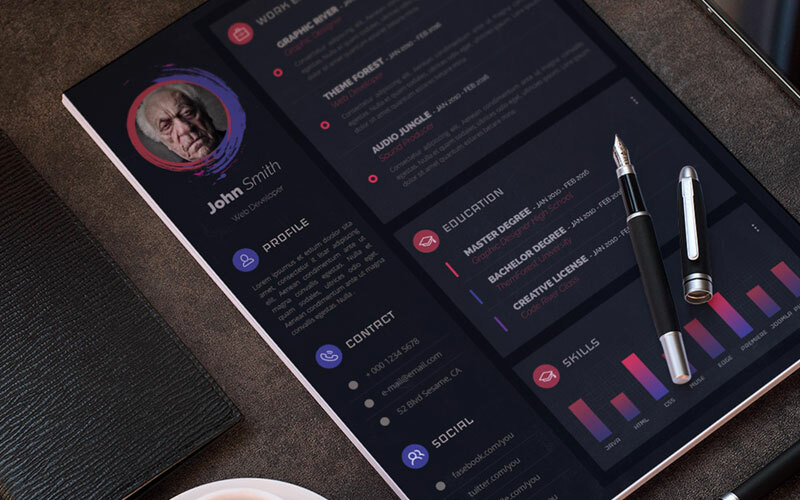 People these days wants to see every stuff up to date and with the strong idea so that they feel pleasure while seeing and desire to have that stuff. 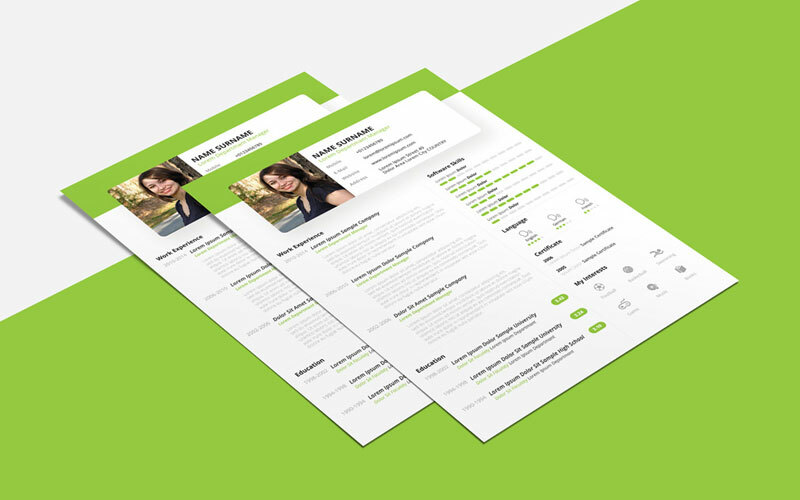 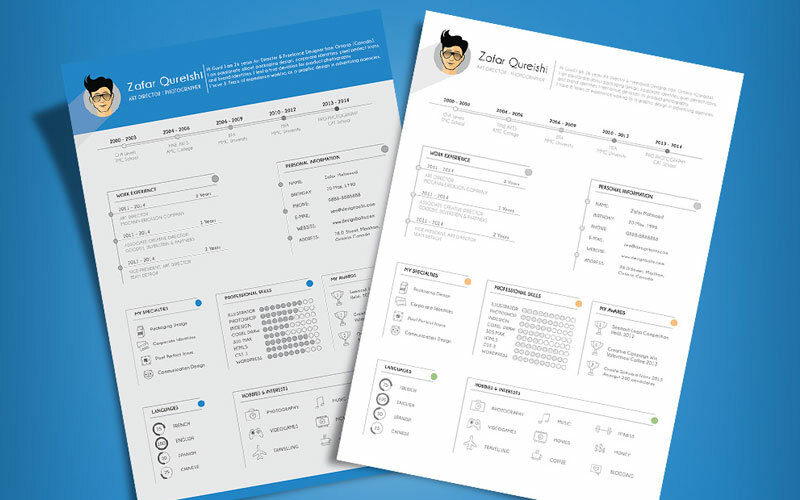 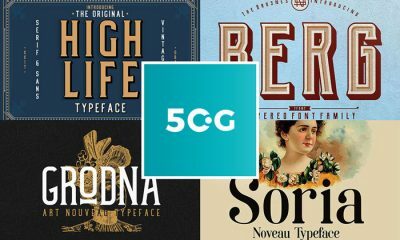 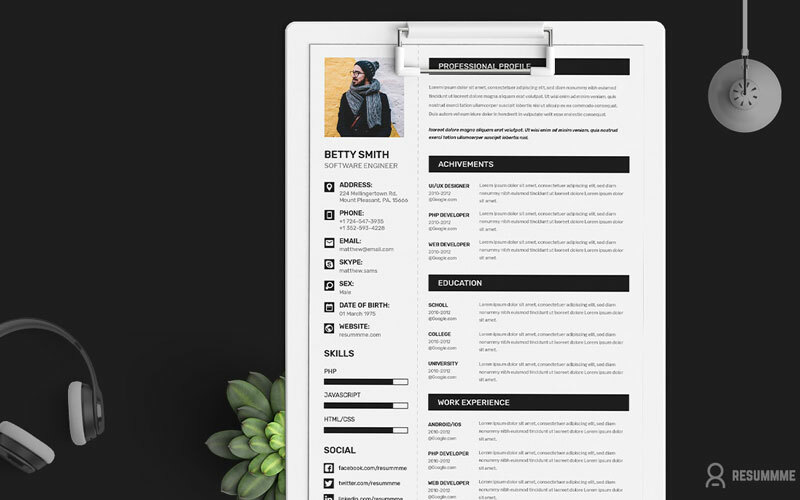 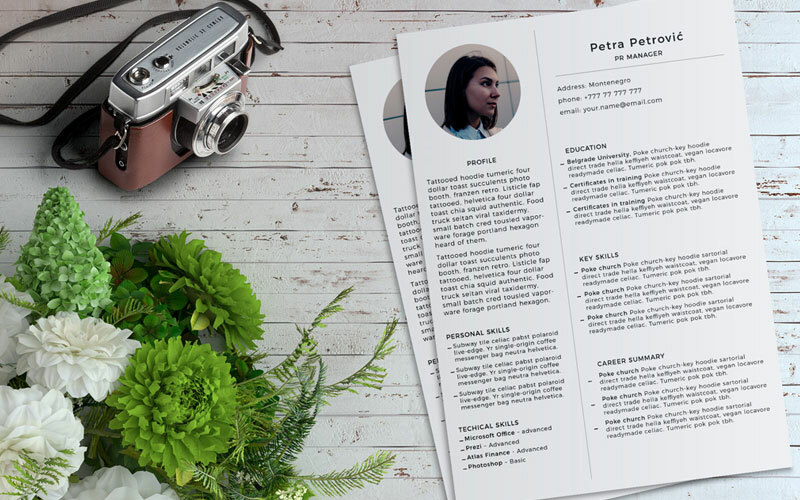 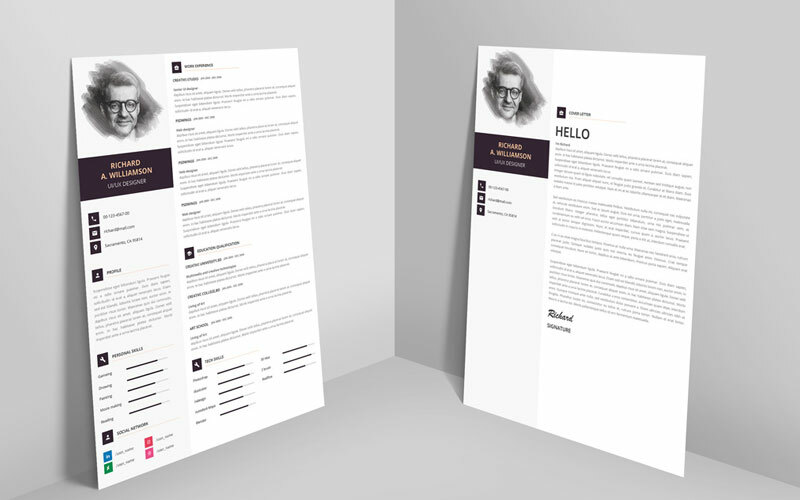 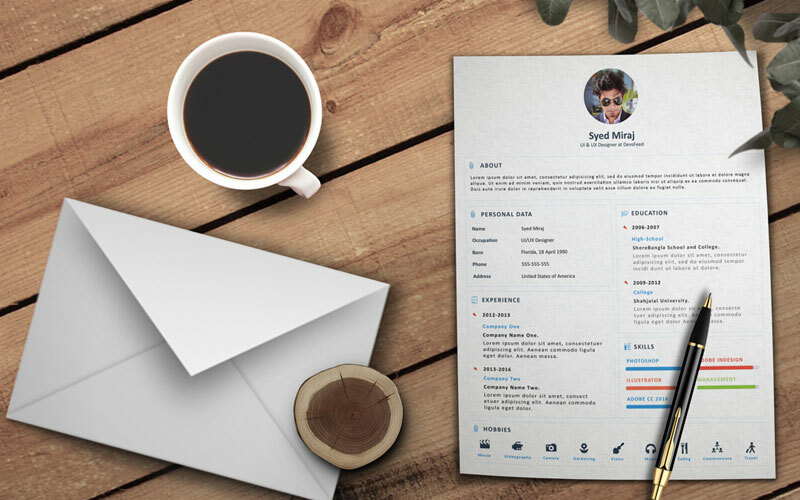 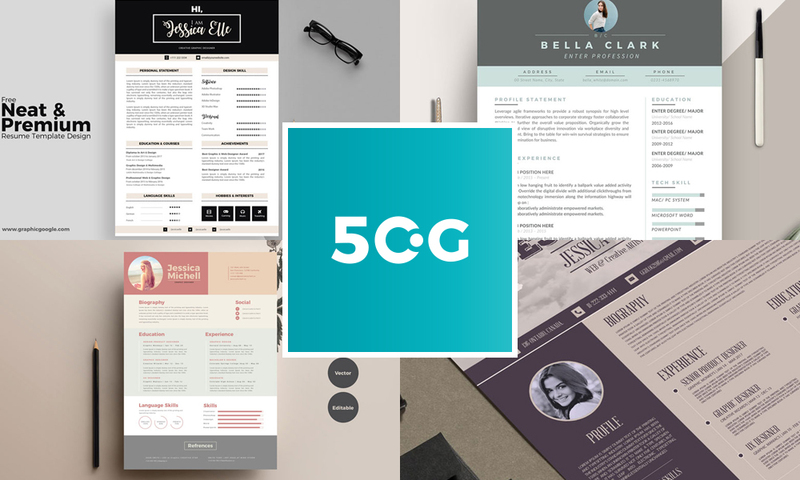 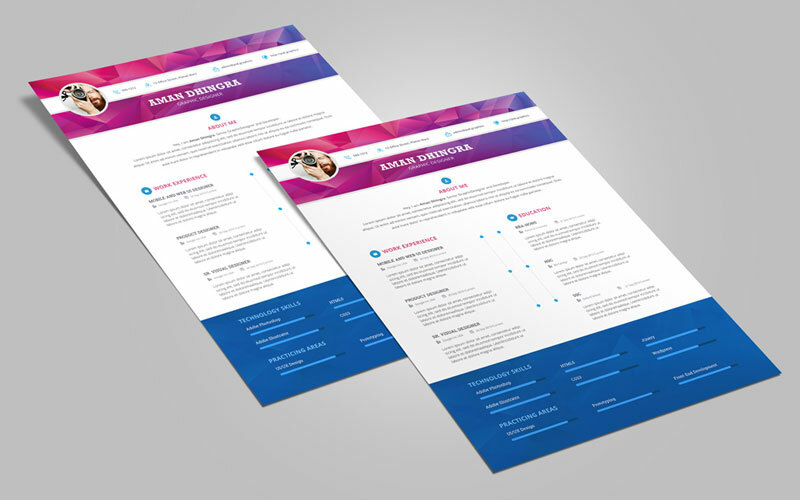 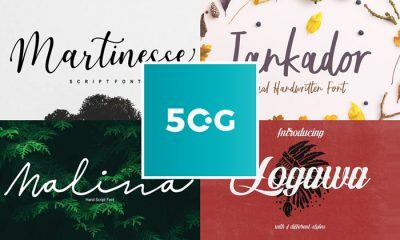 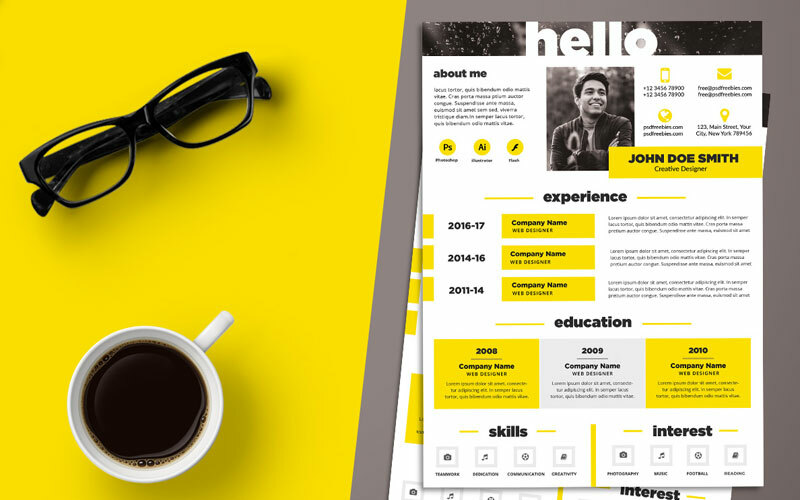 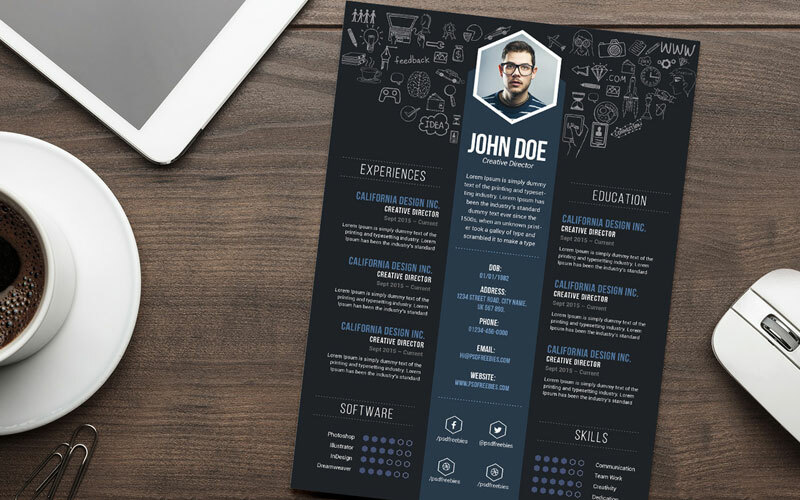 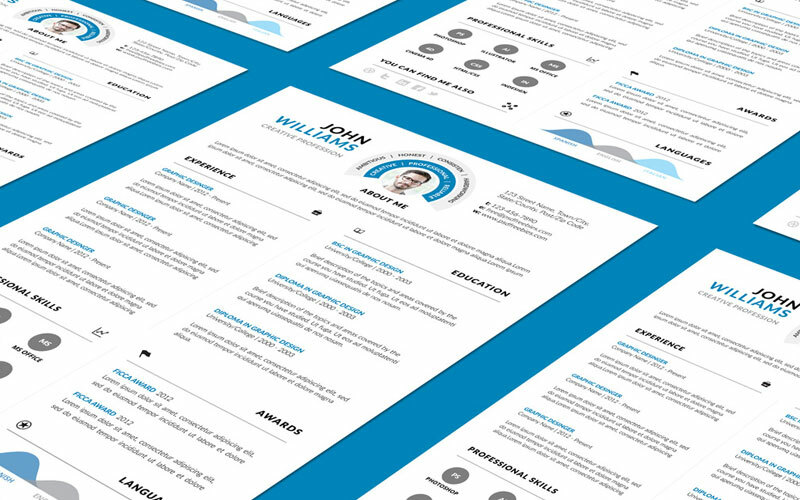 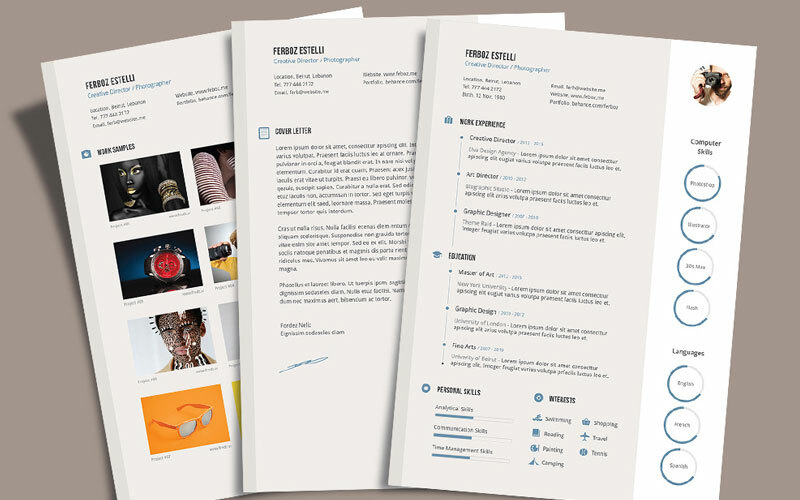 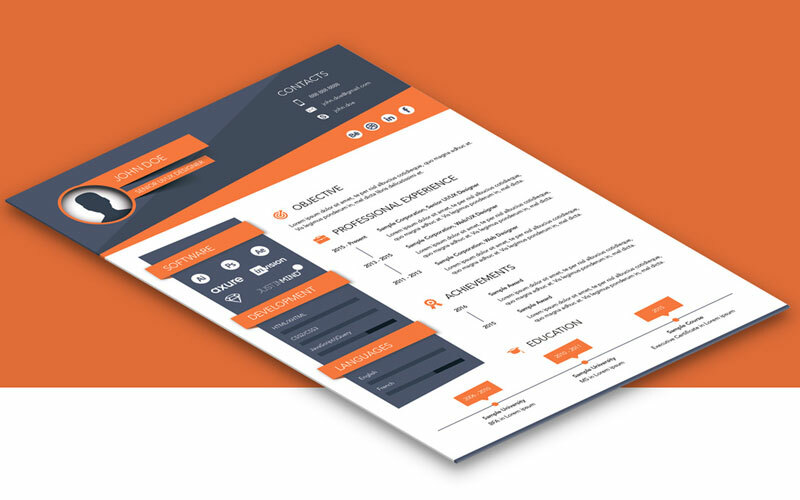 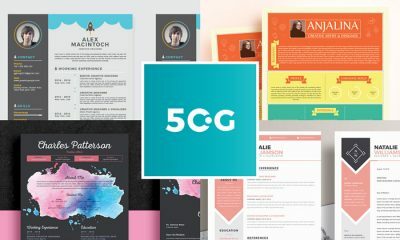 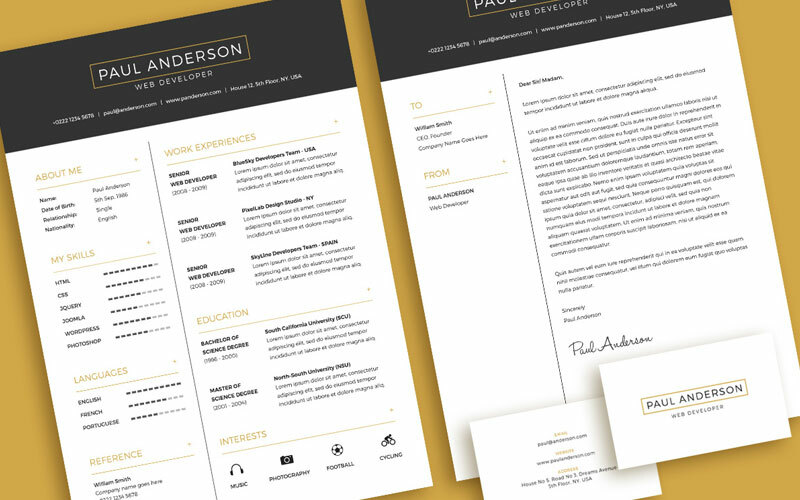 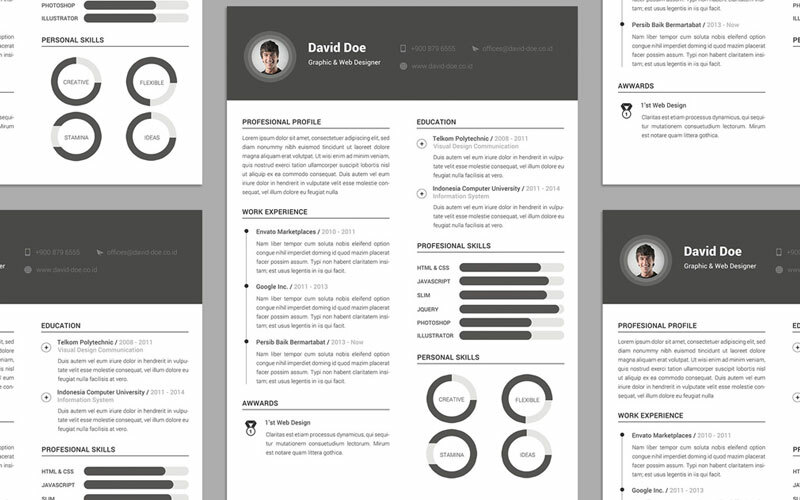 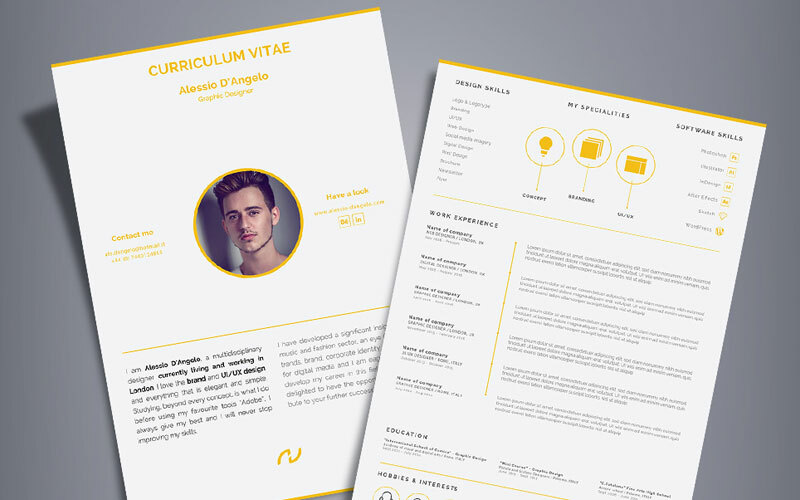 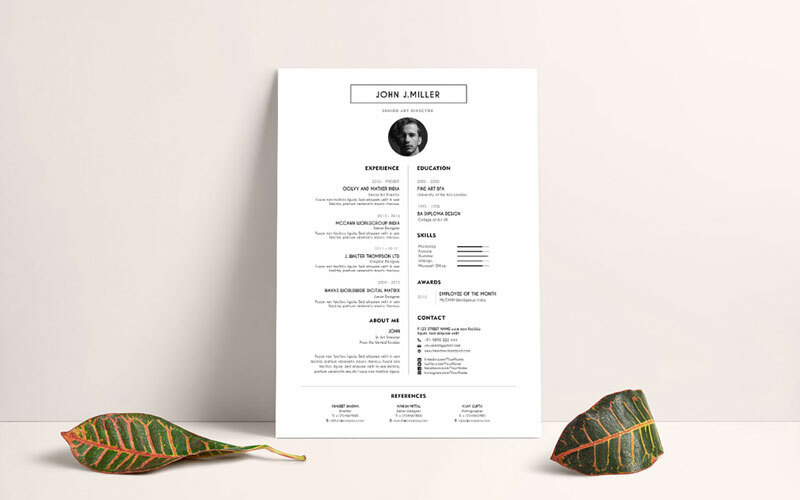 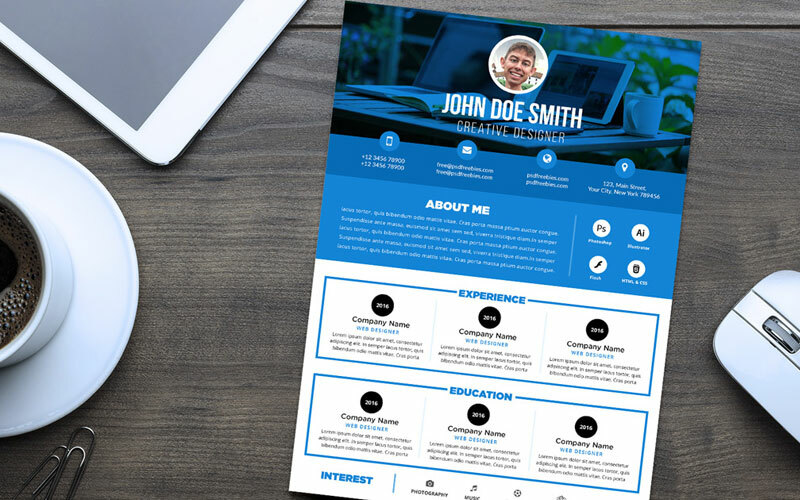 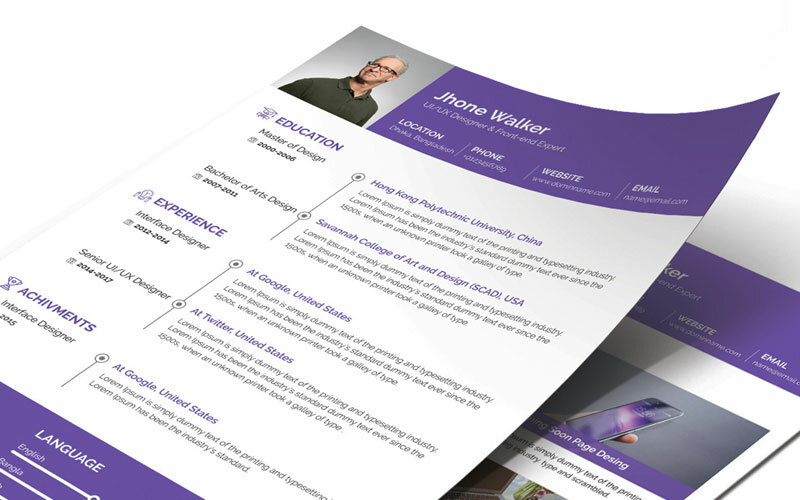 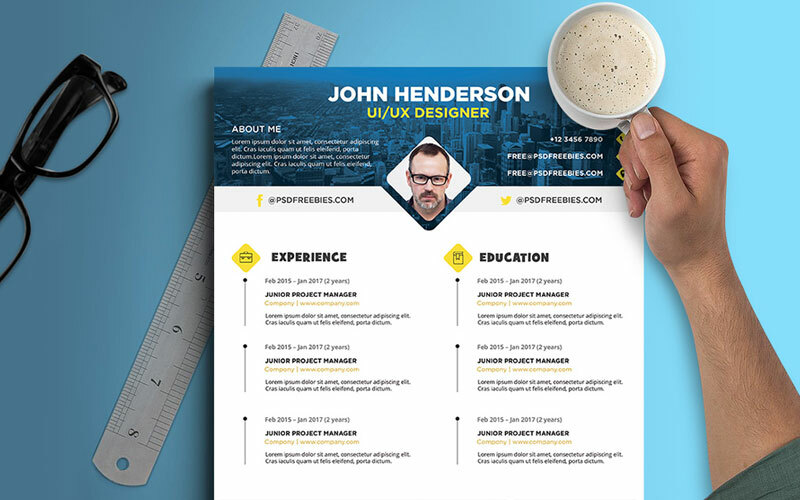 Now we are going to provide you a collection of 50 Free Creative CV Resume Design Templates For All Professionals that will be the best for your resume targets. 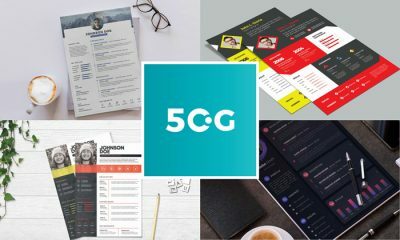 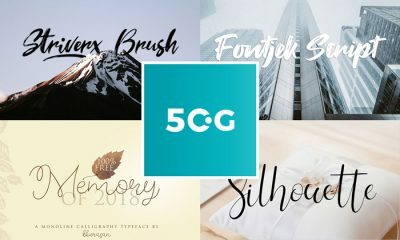 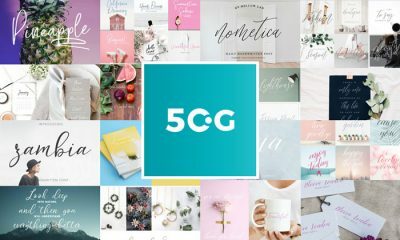 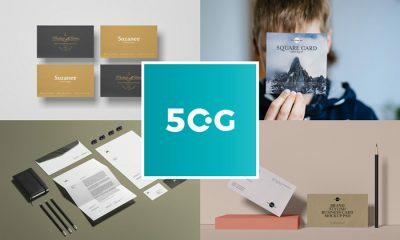 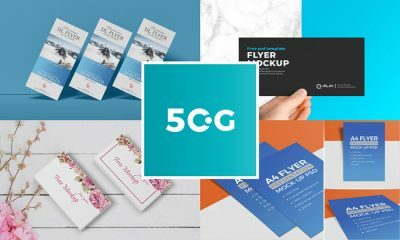 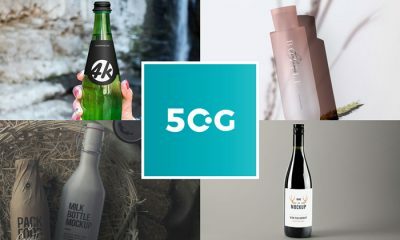 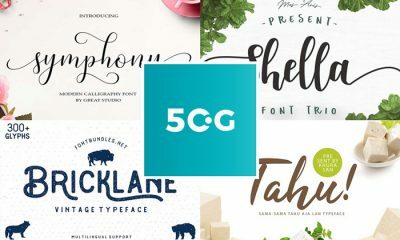 This collection have up to date and awesomely created templates that will make you feel delighted and will bring you the new ideas to create and utilize. 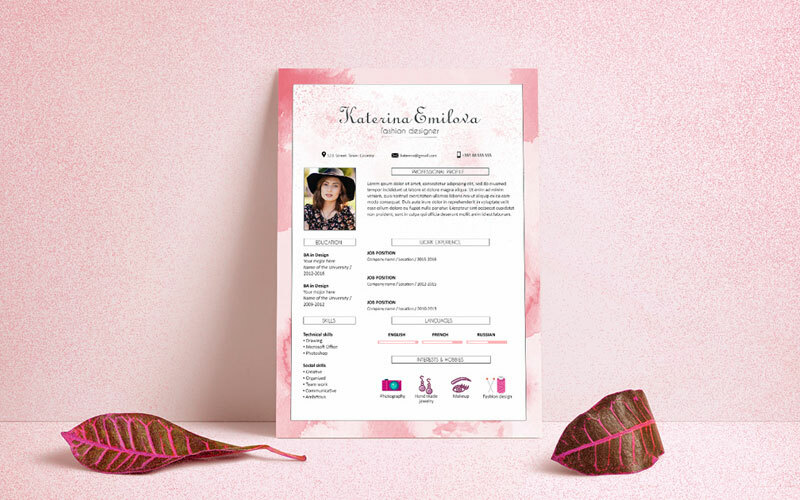 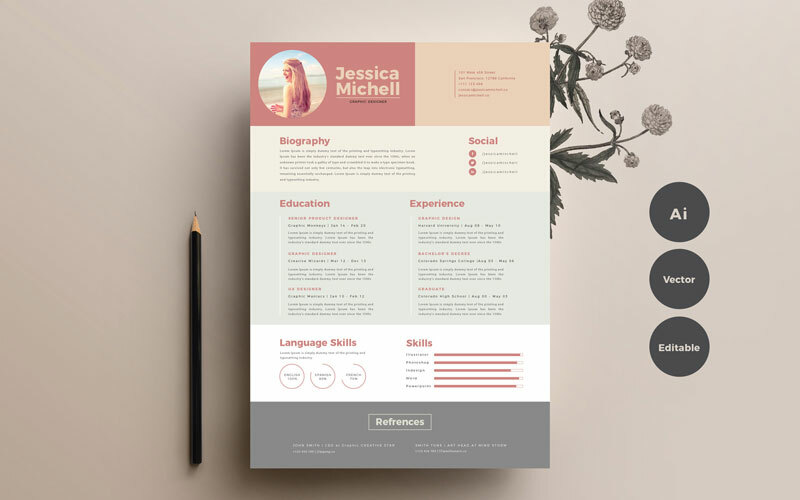 We have made this collection for the easiness and to provide you the best resume ideas so that you can easily create your resume through this collection. 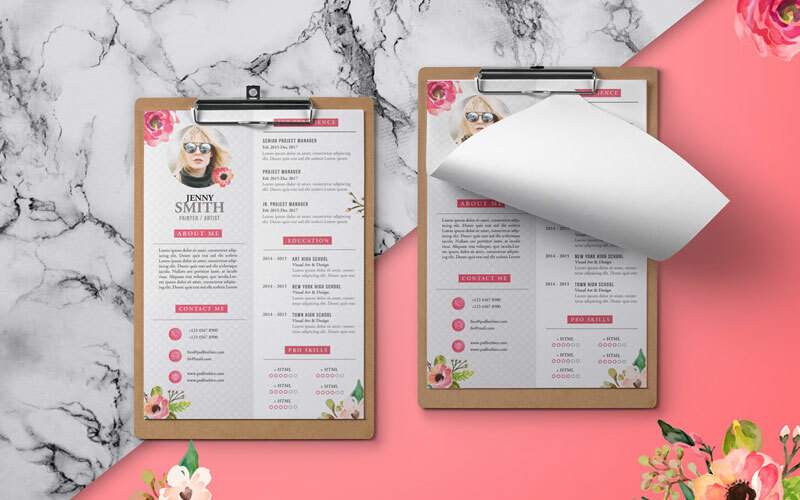 We always tried to provide you the best graphics of all departments and in shape of a collection so that you can easily find your desired stuff in it. 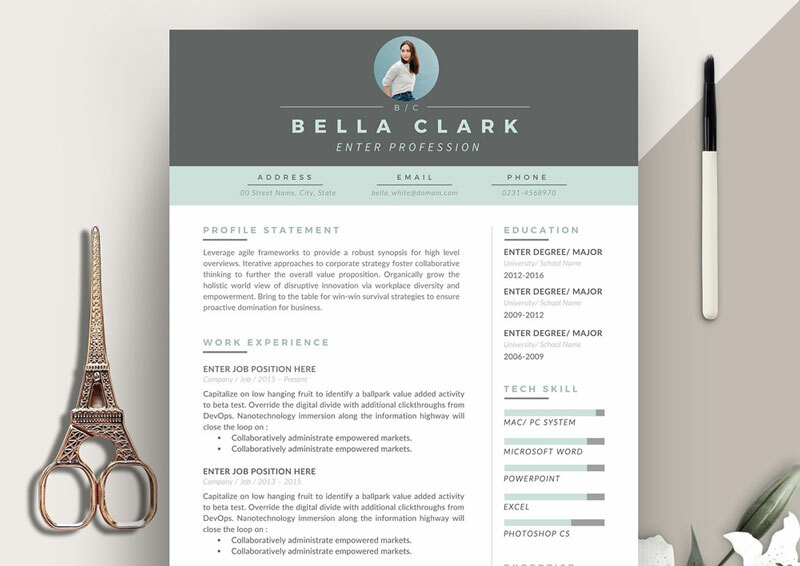 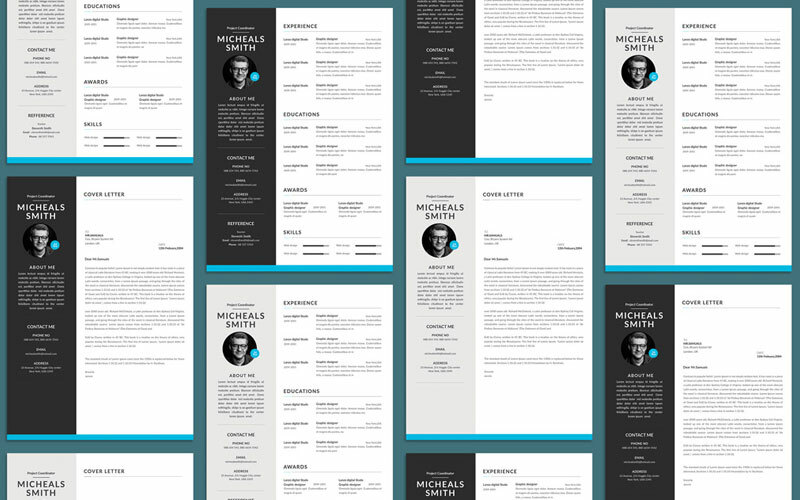 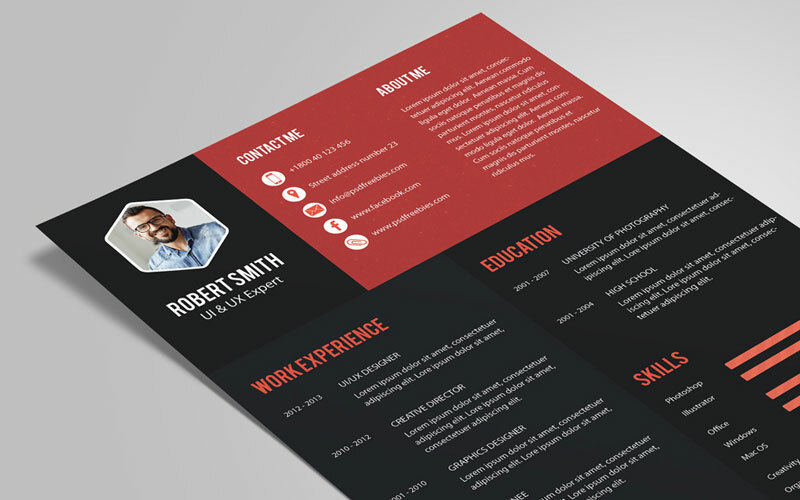 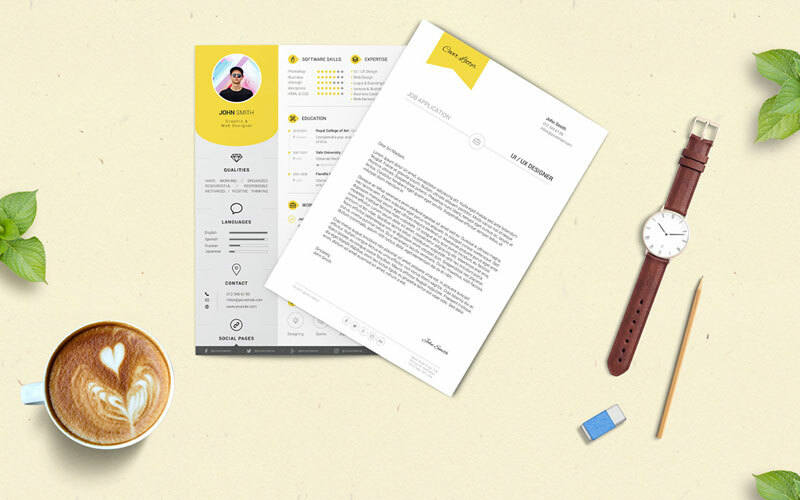 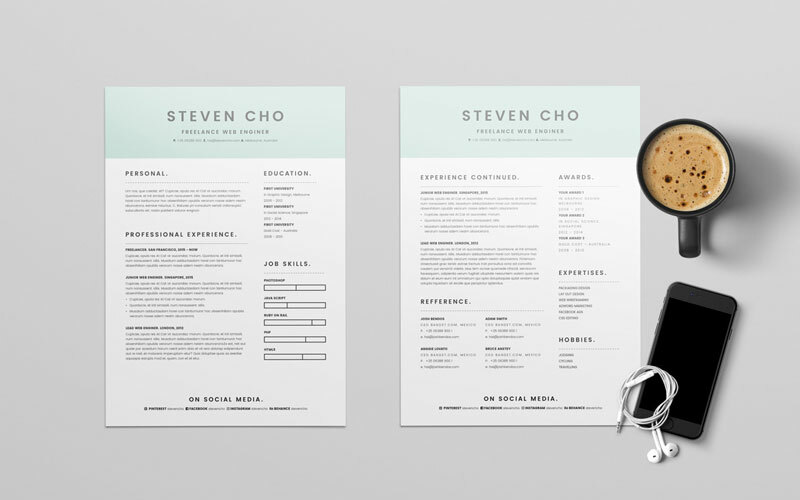 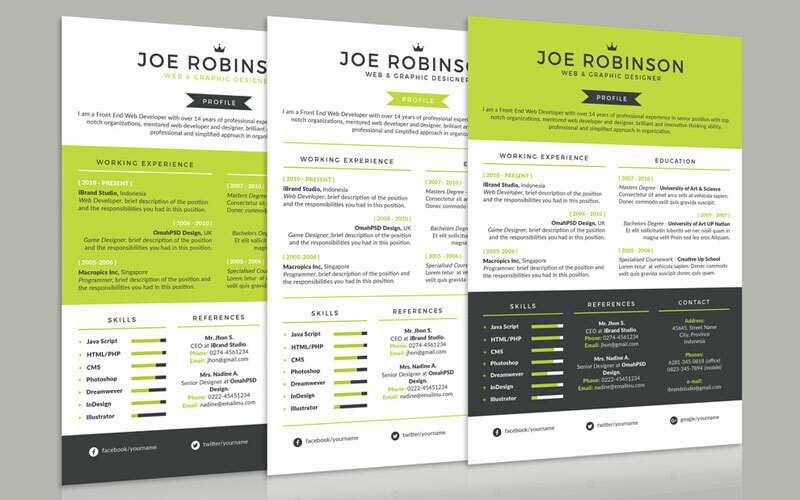 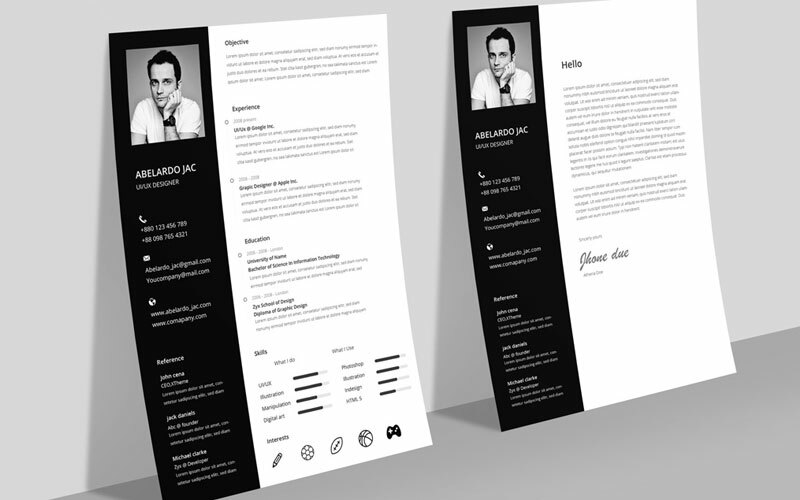 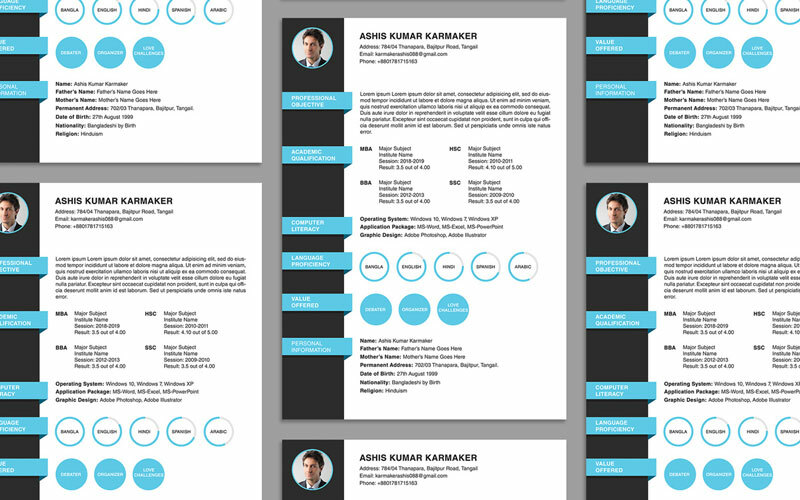 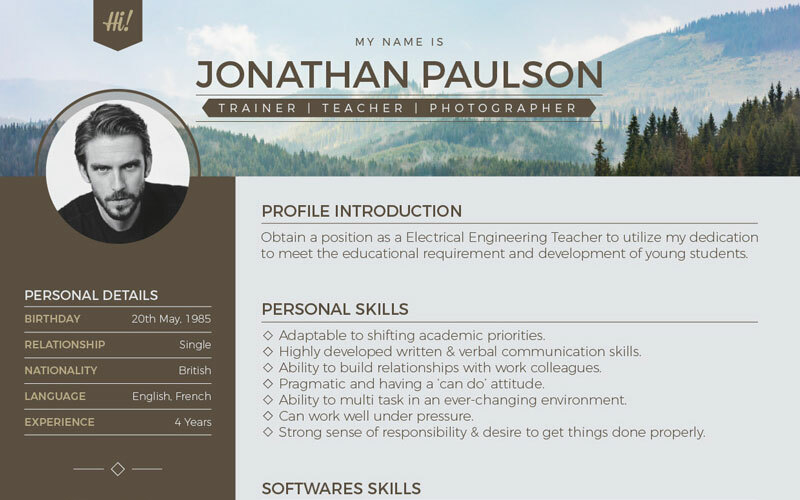 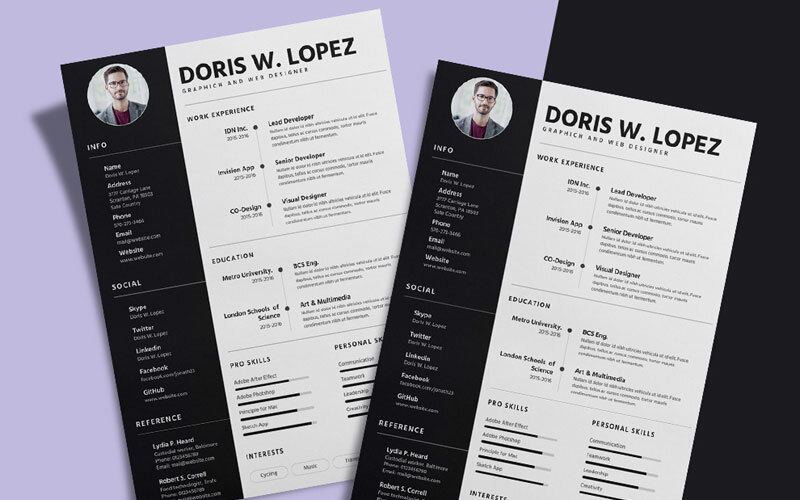 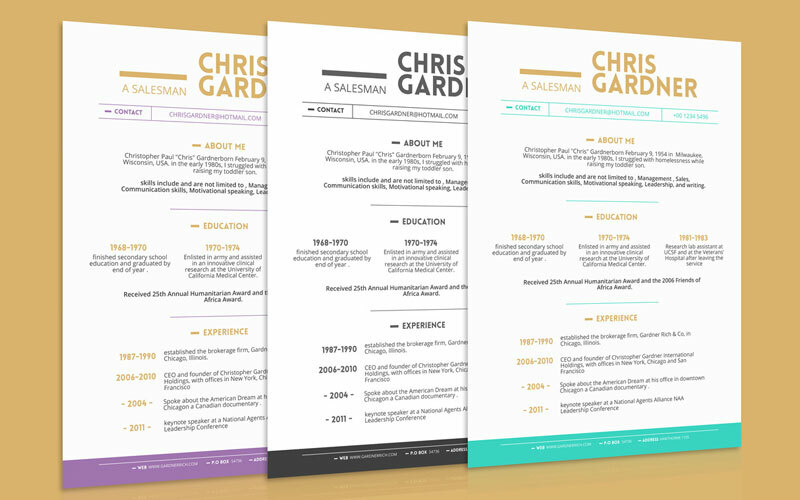 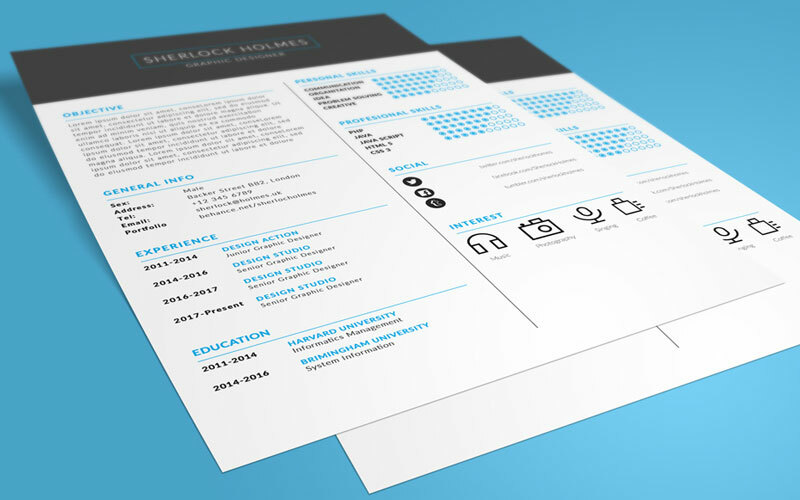 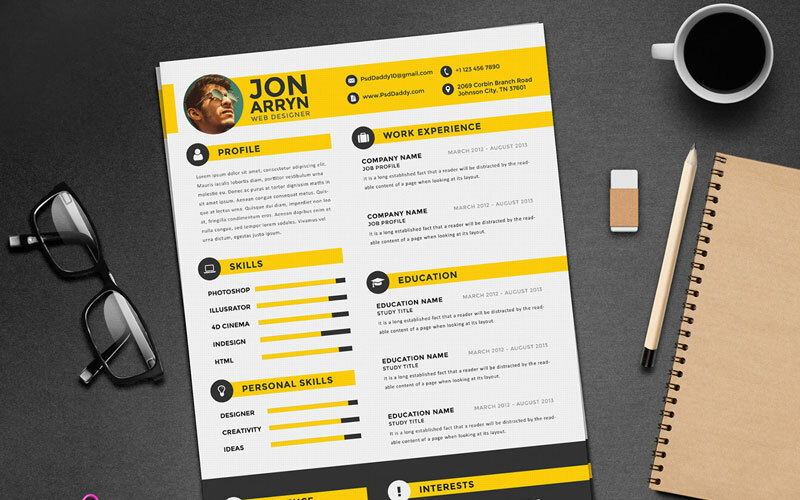 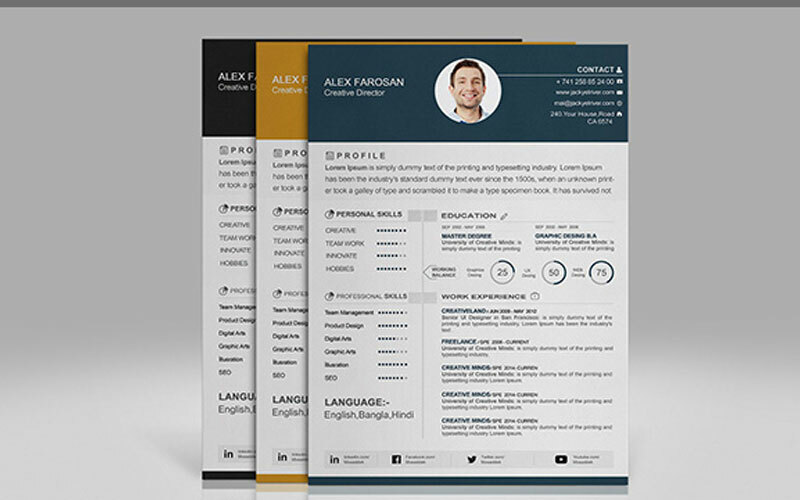 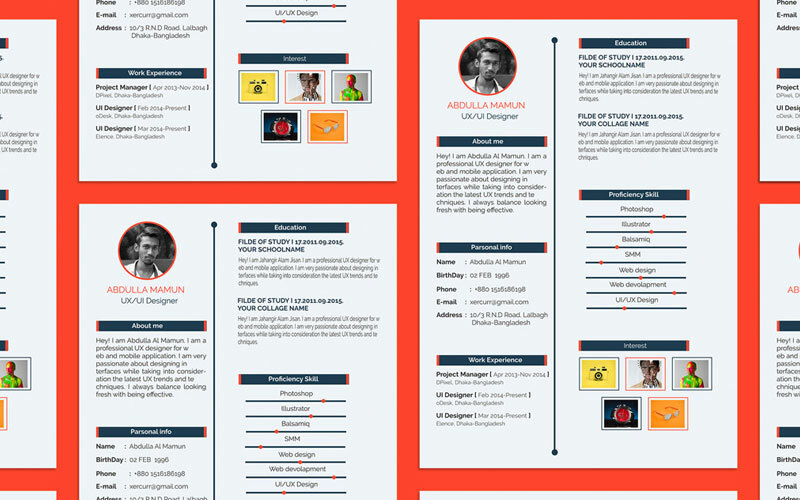 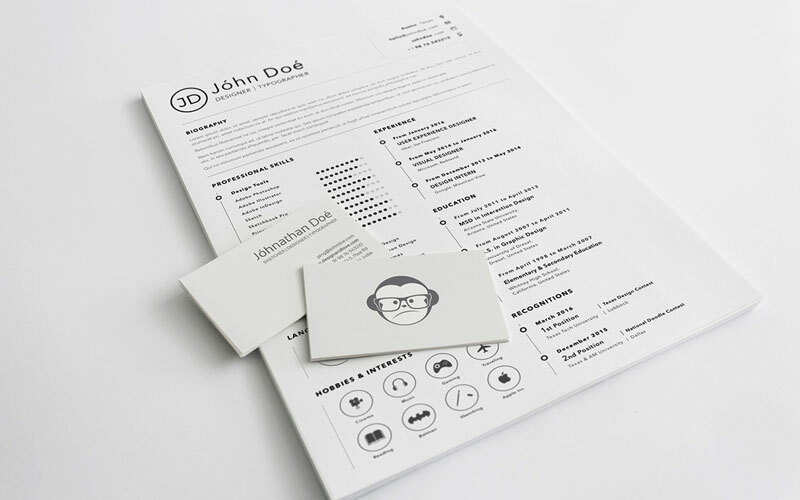 These templates are the best inspiration for your future resume-cv designs. 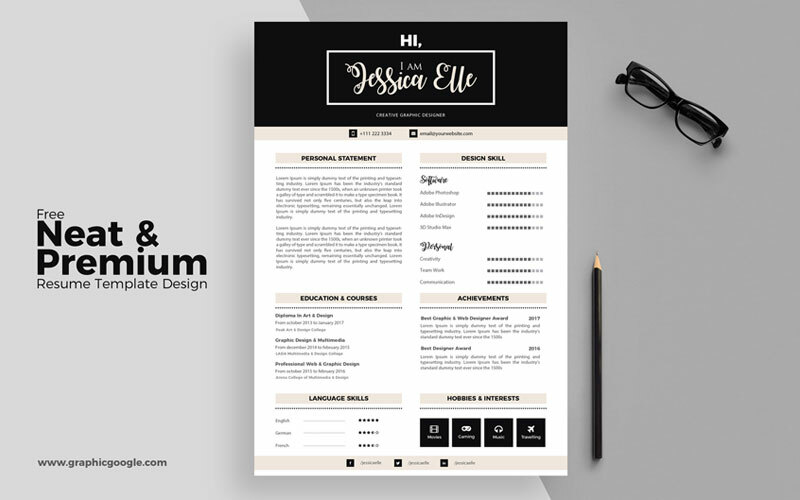 So, keep in touch with us for more creative collections.